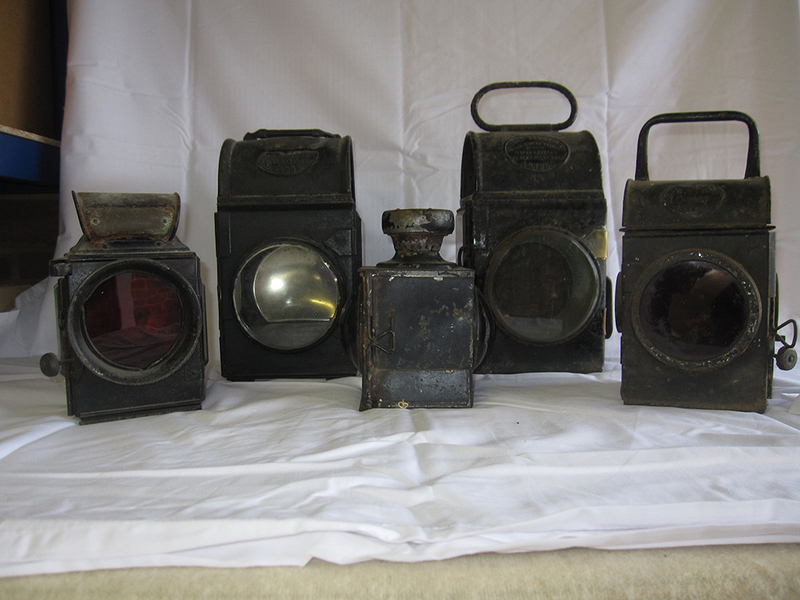 Lorry Side Oil Lamps x 2 Plated Shadmason & Co And 1941 GR. Plus 2 X Paraffin Lorry Tail Lamps. 5 Items.